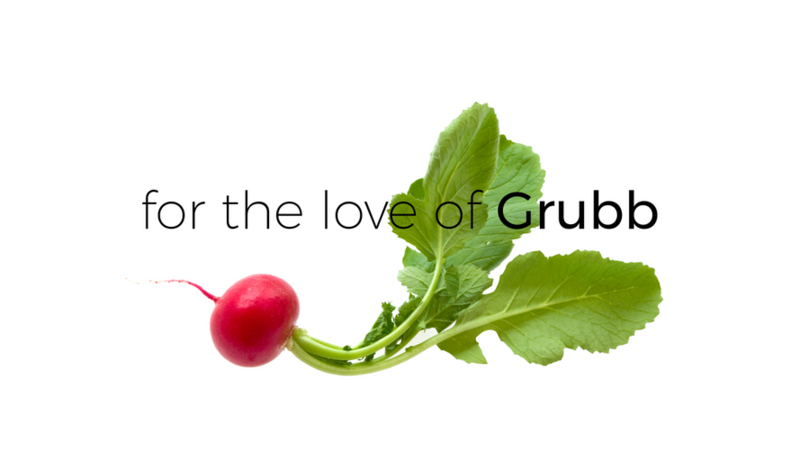 We have the pleasure of welcoming several excellent local businesses into our kitchen on a weekly basis. Below you’ll find links to each of their websites and social media pages. Getting in good company with all of us will enhance the strength and diversity of our kitchen community. Give us a call! There’s always room for more great businesses here. 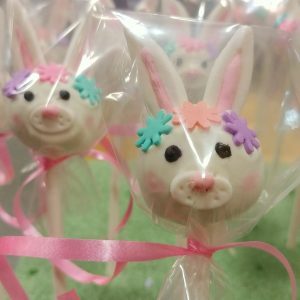 Delicious handmade baked goods, custom cakes and zany creations, all expertly decorated with unhinged joie de vive. 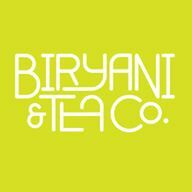 Biryani & Tea Co. is an Indian restaurant with take-out and delivery service in Oakville. Biryani & Tea Co is rethinking the way culture is experienced and tasted. The traditional Indian staple, loved by all, made for sharing, will become the ground for new memories made and stories told..
Hosting regular, hands-on classes demonstrating everything from freezer meal prep to protein-dense baked goods, Chef Hollie‘s Kitchen couples food expertise with exercise tips (she’s the general manager of Oakville’s Primal Athletics) and how both can work in tandem to keep you fired up and fit. Jenni’s baking is masterclass decoration and marketing rolled into one. Her weekly themes each summer at the Pinery Market are instant sensations. In the meantime, catch her at the St. Jacob’s Market through winter. Originally stationed in Milton, Susy has joined the In Good Company clan where she bakes macaron, banana bread, and a host of other delectables you can now find weekly at the Terra Winter Market in Hamilton every Saturday morning through March 2019. 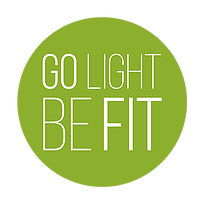 Looking for the perfect way to stave off the winter blues and all its maladies? 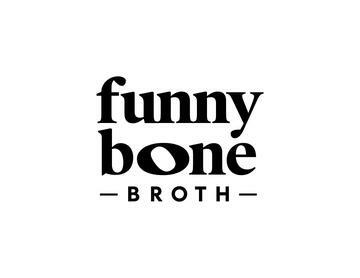 Infuse yourself with Simona and Leah’s bone broth, made from 100% certified organic sources. Luciana’s meals, with an emphasis on low carbohydrates and nutrient density, are prepared fresh every Monday and Tuesday for delivery to your doorstep by early evening. 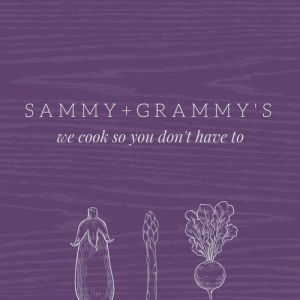 Grammy and Sammy use Sam’s holistic nutritionist knowledge to craft organic meals made for people who want to eat leaner and cleaner. Their meal plans are influenced by (but not limited to) the paleo diet and they make delicious snacks too. Meals are delivered in reusable mason jars! With flexible and custom-built menus, and a variety of presentations including family, buffet, and full service, you can rest assured your event will be catered just the way you want it.